From a market share perspective, the bottom chart, the brand grew from having less than 1% of the market to a full percentage point. Clearly that’s not going to alter orbits in the overall smartphone market but it is significant given just how troubled the brand was just a few years ago and many where skeptical when HMD Global acquired the rights to use the brand. 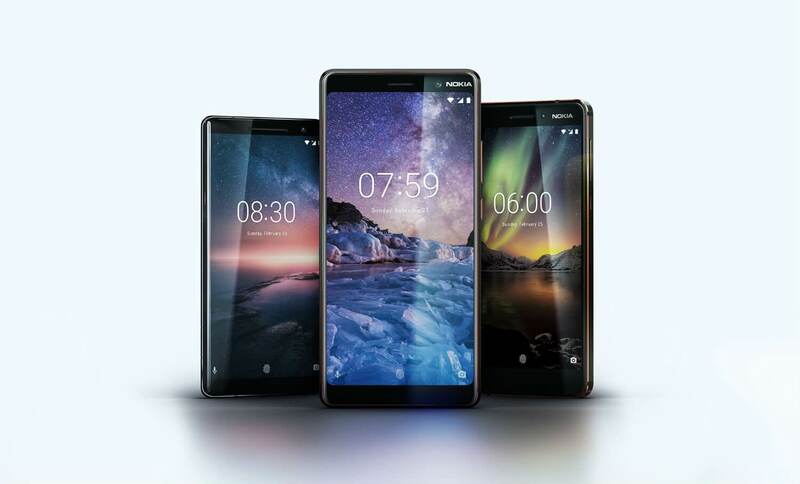 The fact is, while the name Nokia certainly helps, HMD is producing some great phones under the brand name. Their lineup of devices cover almost every pricing category, they are generally available globally, and they keep them up-to-date regularly. All of that, along with a pretty pure Android experience, has allowed them to see this huge gain. You can read the full report over at Counterpoint Research to get further details on their perspectives on the market.